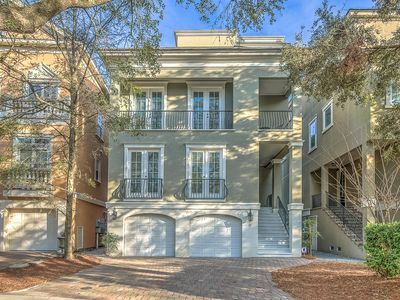 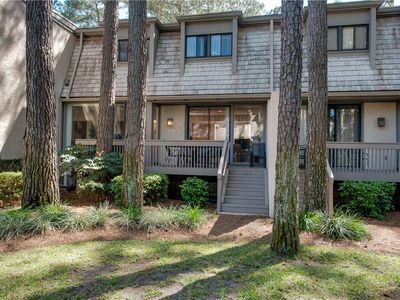 4110 Windsor Court North is a spacious Palmetto Dunes villa on Hilton Head with 1 bedroom and two full bathrooms. 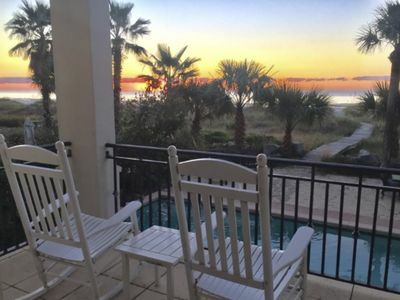 A beautifully decorated end unit, this villa is located on the 1st floor and provides guests with views of the pool and Atlantic Ocean. 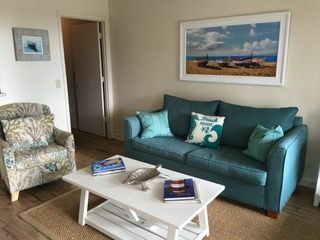 The spacious living room has a tropical theme throughout and features a brand new large sectional sofa and new chair with an ottoman, perfect for curling up with your favorite book,or peering out at the fantastic ocean views. 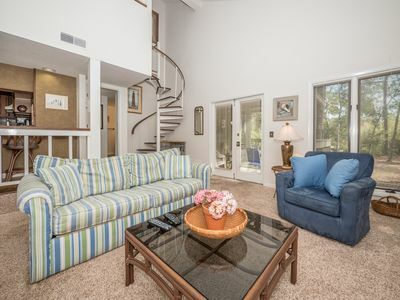 Off the living room to the left is the master bedroom, with a king size bed, TV, and private bath with a Jacuzzi tub and separate shower. 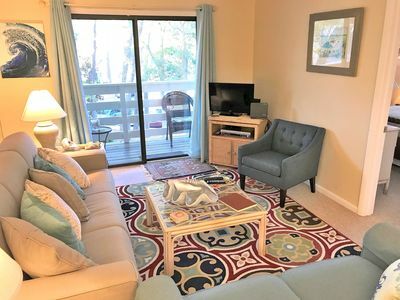 The balcony can be accessed from both the living room and the bedroom and is the ideal place to sit with a cold drink or to work on your tan. 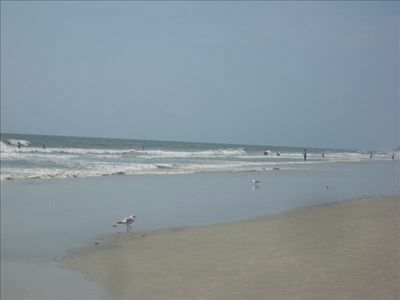 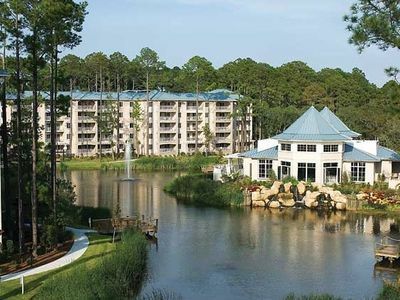 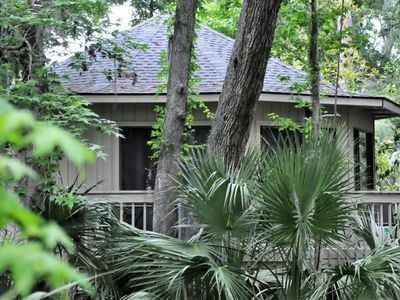 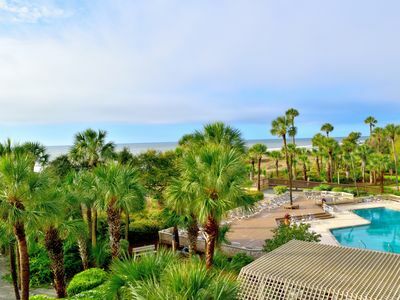 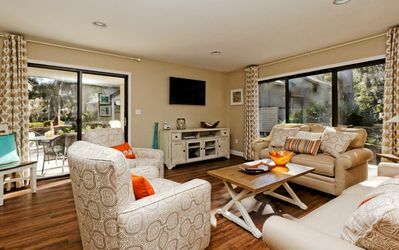 HHI Beach & Tennis Resort 2 BR/2BA Huge Pool: Summer is Here! 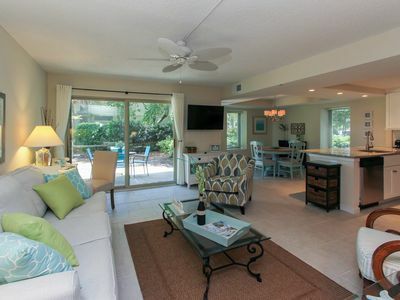 Newly Renovated Villa Close to the Beach! 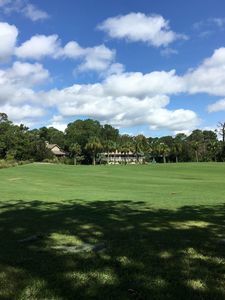 - Multiple Tennis Courts! 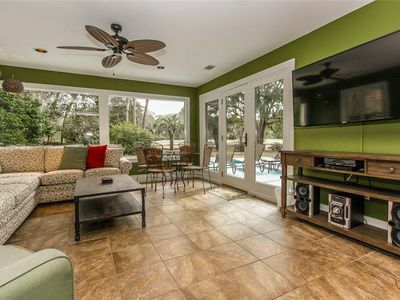 - Two Pools! 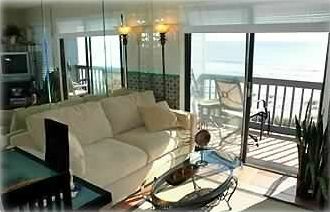 Ocean Front Villa! 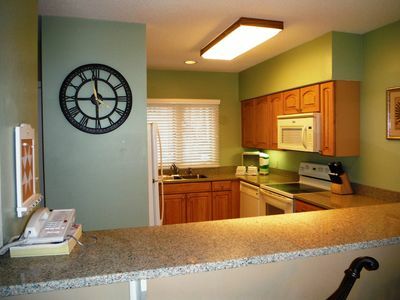 Brand new paint, appliances, flooring and updated decor! 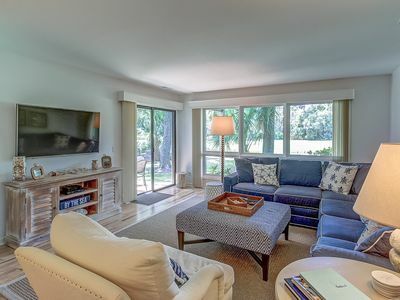 2 BR, 2 BA Luxury Villa on the golf course in Shipyard Plantation! 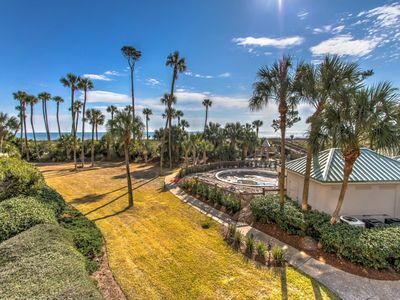 Luxurious Oceanfront Estate/7000 SF/All Bells & Whistles!Just painted&renovated! 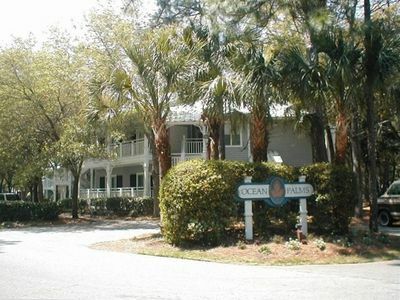 11 Corine Ln-Quick Bike Ride to Beach & Chaplin Park.